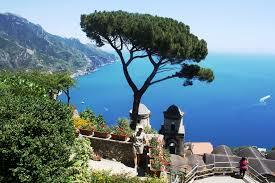 Join us on our magnificent tour incorporating summer festivals of Italy - Angela Hewitt's 14th annual Trasimeno (Perugia), the renowned Festival dei Due Mondi (Spoleto) and finally, the joyous sights and sounds of the Ravello festival overlooking the spectacular Amalfi coast, arguably one of the most beautiful locations in sun-soaked southern Italy. We will be indulging in breathtaking scenery, art, history and culture, visiting Italy's much loved regional towns in Umbria, the ancient cities of Pompei and Vesuvio, an excursion by private motor launch to the beautiful Isle of Capri, as well as a visit to the eternal city of Rome.. While the focus of our tour will be Italy's most prestigious summer festivals, we will also be paying tribute to the Renaissance masters, artists and architects who had so much influence on the artistic development of this wonderful and inspiring country. Welcome late morning reception followed by lunch at the magnificent Hotel Nazionale situated in the Piazza di Monte Citorio, close to the magnificent Palazzo Montecitorio, home to the Italian Chamber of Deputies. 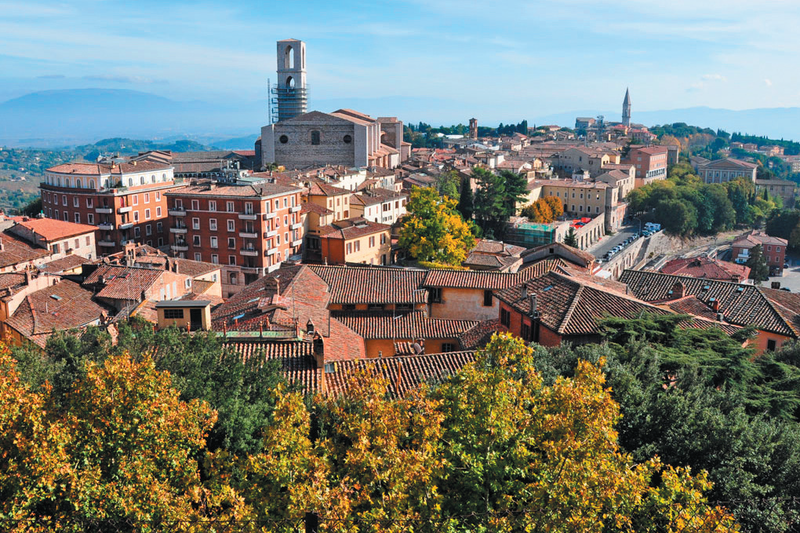 After lunch travel by private coach to the hilltop Umbrian capital, Perugia for Angela Hewitt's renowned Trasimeno Festival, itself a highlight of the European Summer festival calendar. During our time in Perigua we stay in the Hotel Locanda della Posta, conveniently located right in Perugia. Four full days at the Trasimeno Music Festival. 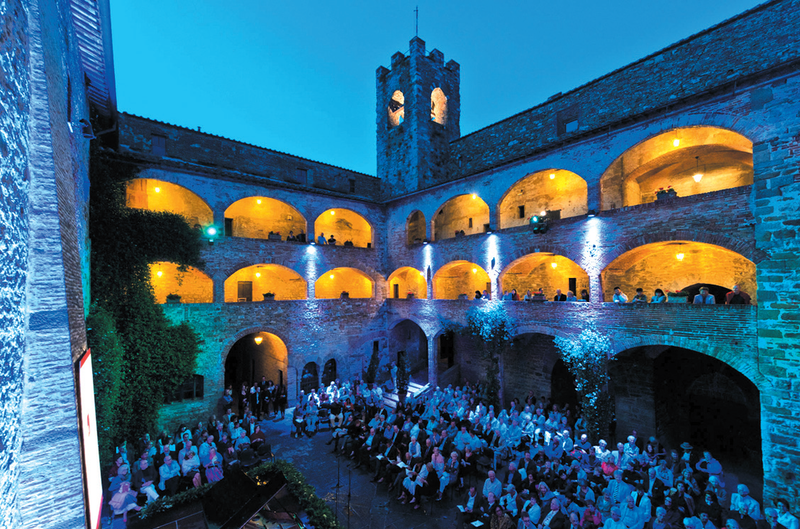 Arrangements include festival performances each night in Perugia, Cortona and Magione, excursions to nearby regional towns accompanied by highly knowledgeable English speaking guides, as well as dinners including a gala festival dinner. All transports to festival concerts. After breakfast travel the short journey by private minibus to the regional town of Spoleto for our second European summer festivals delight. Italy's Festival dei Due Mondi, founded in 1958 by master composer Gian Carlo Menotti, is one of the oldest and most important festivals in Umbria. Depending on the final festival programme, we will spend two or three nights in Spoleto, staying in the delightful Hotel San Luca. Ravello, our final destination, is perched high on a hilltop more than 1,200 feet above the Mediterranean overlooking Italy's spectacular Amalfi coast. Here we will stay at the charming Hotel Rufolo, boasting exquisite views across the beautiful Mediterranean as well as an easy short walk to the Ravello festival centre. Over the years the Hotel Ruolo has been home to many famous actors, authors, composers and artists who have visited Ravello for refuge and inspiration.